the image above explains in a picture what the backend is – i.e. 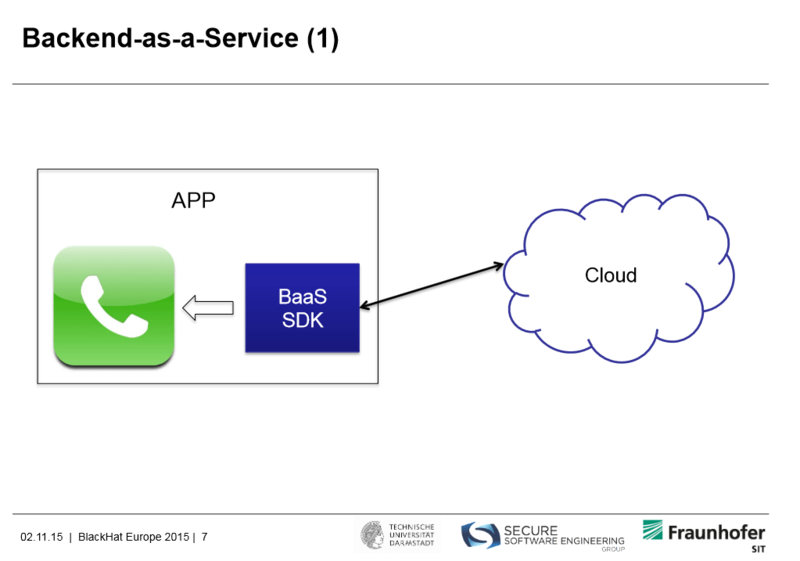 an app uses the BaaS SDK (Software Development Kit) functions to connect into the cloud. Cloud can be Parse, Cocoafish, StackMob, Kinvey, Cloudmine, AmazonwebServices, BAASBOX, and mobeelizer. These “cloud services” have specific BaaS capabilities that is why the researchers used them in their study. Siegfried Rasthofer and Steven Arzt both 3rd year PhD students at TU(Technische Universität) Darmstadt (German university) they both have their specific fields of study in secure software engineering group. Then they tried to extract data with the information they found. So the question is were they able to extract data without being the app on the phone? 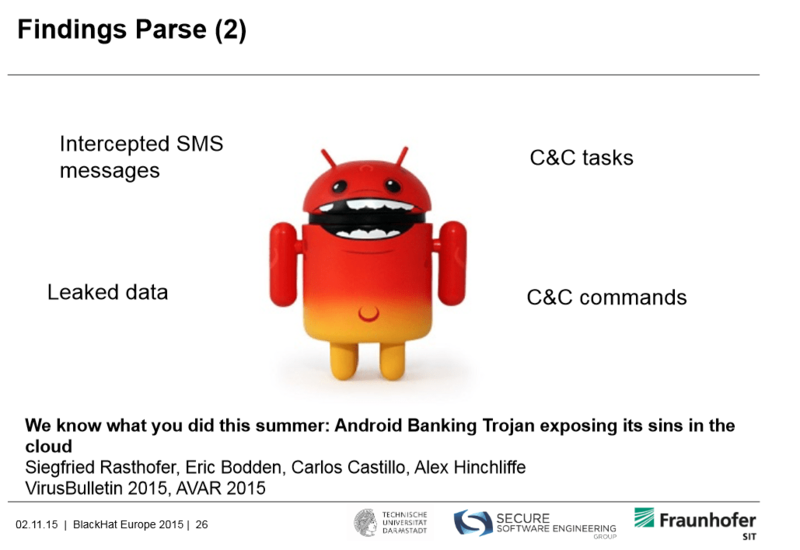 C&C means command and control = so the app could talk to the legitimate C&C cloud application or a potentially criminal hacker app. Siegfried and Steven now lay out what they did with their information – as they disclosed this finding to the various cloud providers (facebook, Amazon, Parse, etc) so they can fix this problem. How can this happen? why are we not thinking about this before a big hack comes – it was very fortunate as far as we know – 2 PhD students found this issue. Use system engineering principles to create a testing regime – Contact Us. 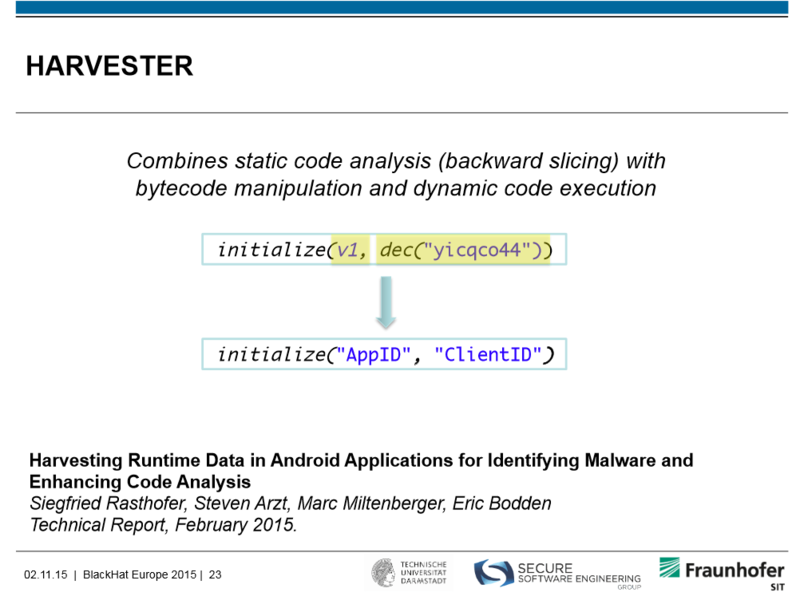 Previous Previous post: Are You Afraid Of Malware Ads? 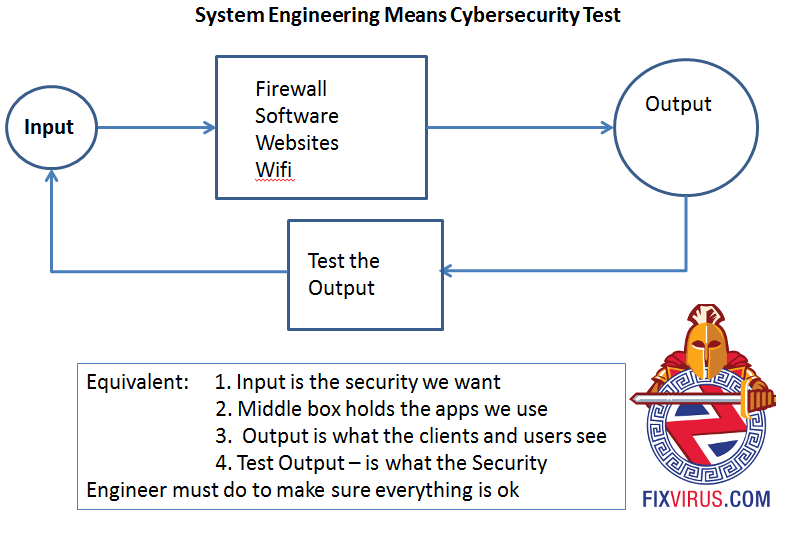 Next Next post: What is the Right Effort to Cybersecurity?